Fall has arrived, which means it’s due time to switch up your skin care routine. 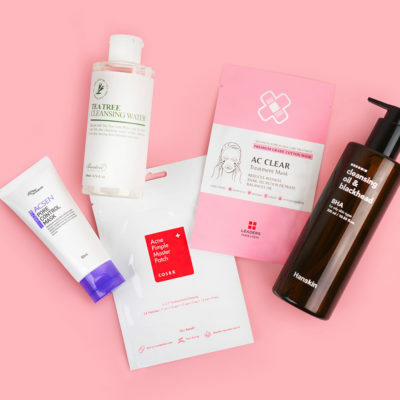 Below we share our four-step guide to transitioning your regimen for the season and our K-beauty picks to do it with. Fall is wonderful. Who doesn’t love glorious coats, beautiful foliage, and delicious pumpkin-flavored beverages? Your skin, on the other hand, might not be so psyched about cooler temperatures and windier weather, but if you follow our advice below, you can keep your skin happy and cozy all season long. Read on for four ways to successfully transition your routine from summer to fall. Move to a heavier moisturizer. This one’s the obvious one. 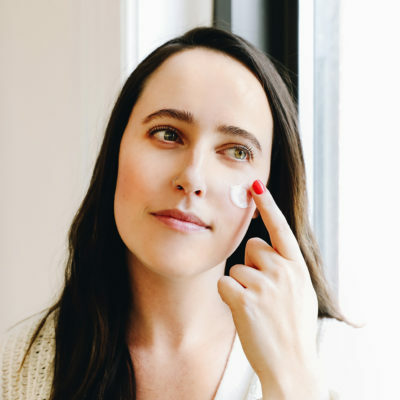 Your lightweight moisturizer worked wonders at keeping breakouts and shine at bay under the summer sun, but it may not cut it in the face of the chilly, windy elements. Of course, we’re not dealing with sub-freezing temperatures just yet, so we recommend opting for a nourishing yet breathable cream like the SMD Cosmetics Saromae Snail Secretion Cream. 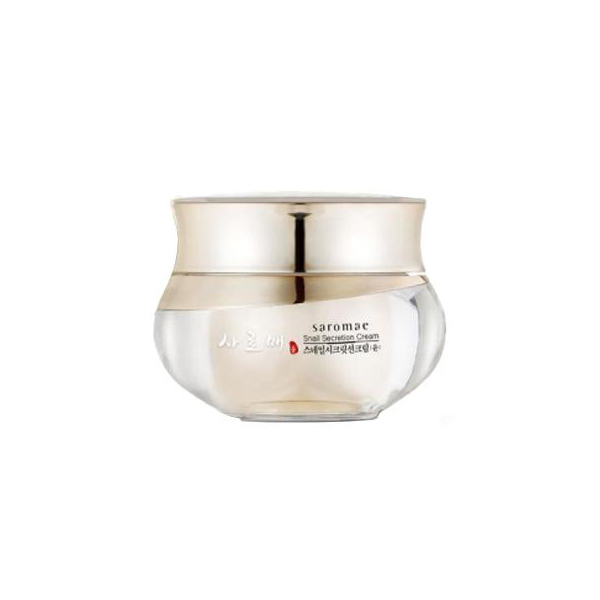 The gel is packed with 62% snail mucin extract, which is renowned for its incredible hydrating properties. It’s not too heavy, yet it packs a serious punch when it comes to moisture. RELATED: What Products Are You Excited to Use This Fall? Invest in a good sleeping pack. One of the best ways to recover your skin from a day out in the autumn air is with a sleeping pack a.k.a. an overnight mask. It’ll help you make the most of your hours asleep, and you’ll wake up with dewy, hydrated skin, no matter what the previous day’s forecast was. We suggest the Botanic Farm Black Soybean Milk Pudding Sleeping Pack, which, in addition to replenishing moisture levels, brightens and prevents wrinkles. Plus, it smells delicious. Apply twice a week as the final step of your evening routine instead of your normal night time moisturizer. Keep the hydration train going with a moisturizing serum or ampule. A great option is The Plant Base Waterfall Moist Balanced Hyaluronic Acid 100. 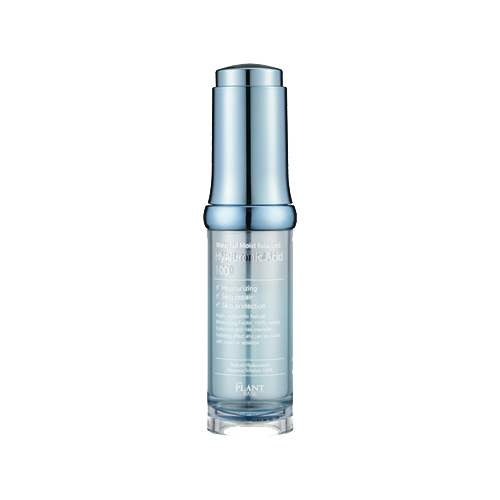 It’s formulated with 100% pure sodium hyaluronate, the most stable and effective form of hyaluronic acid. It’s lightweight and quickly absorbed, and provides seriously long-lasting hydration. Use as a stand-alone treatment or mix a few drops into your moisturizer to amplify its effects. 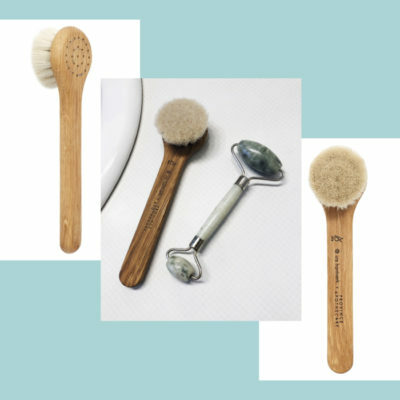 Ease back on the exfoliation. We all know exfoliation is the key to clear, smooth skin, but in the fall it’s much easier to over-exfoliate. Your skin is exposed to harsher conditions which weaken the skin barrier and make your skin more susceptible to irritation. So be extra vigilant in watching for signs of over-exfoliation and irritation, and make sure to follow up each exfoliation with soothing products or a good sheet mask. 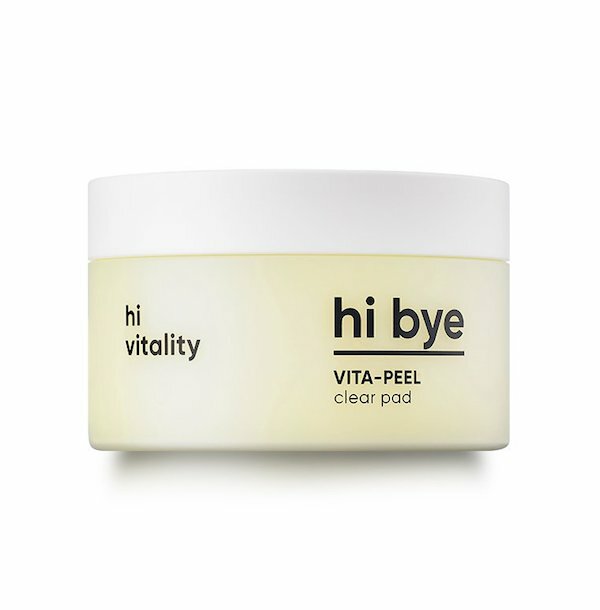 A sensitive skin-friendly exfoliating product that we love is the Banila Co Hi Bye Vita Peel Clear Pad that uses plant-derived ingredients to gently remove dead skin cells. 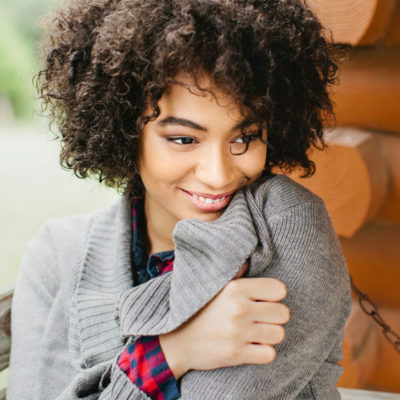 Cooler temperatures can make it tougher to maintain that healthy glow we all strive for, but with the right products in hand, your skin will not only stay healthy all season long, but be ready to take on even harsher conditions come winter. 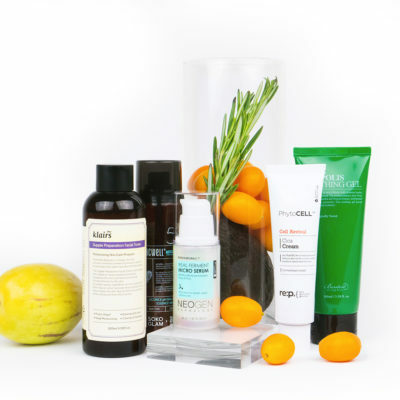 +How do you plan on transitioning your skin care routine for the season? Tell us in the comments below! 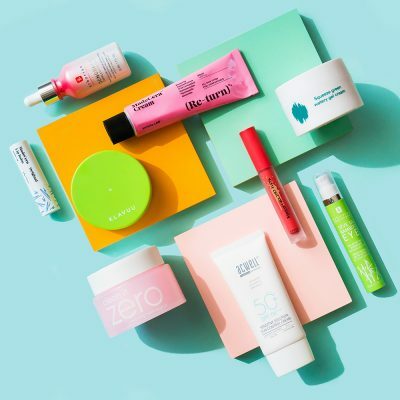 Klog Chat: What Products Are You Excited to Use This Fall? Klog Chat: How Do You Change Your Skin Care Routine for Fall?